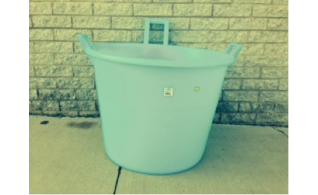 There are numerous plastic barrels and vats on supply at Musca Wine Pressing and Supplies. 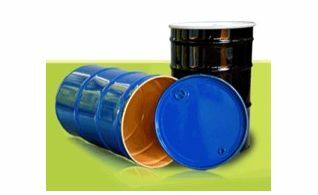 Metal drums are available in 200 Lt. size. Plastic barrel for fermentation of wine or beer holding 200 Lt. of liquids. Plastic barrel for fermentation of wine or beer holding 40 Lt. of liquids. Plastic barrel for fermentation of wine or beer holding 50 Lt. of liquids. Plastic barrel for fermentation of wine or beer holding 60 Lt. of liquids. 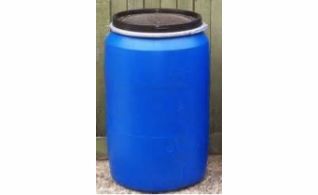 Plastic Barrel Open Top 160 Lt. 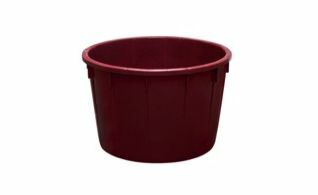 Plastic barrel with an open top for fermentation of wine or beer holding 160 Lt. of liquids. 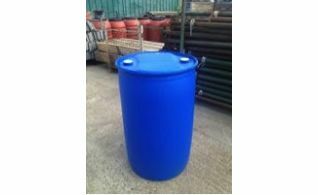 Plastic Barrel Open Top 200 Lt. 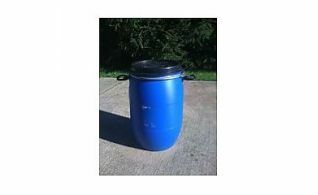 Plastic barrel with an open top for fermentation of wine or beer holding 200 Lt. of liquids. 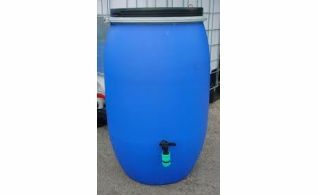 Plastic Barrel Open Top with Tap 200 Lt. 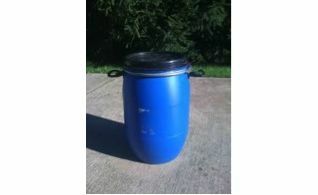 Plastic barrel open top with tap for easy pouring holds up to 200 Lt. of liquids. Open Top Fermentation Vat – for Grape Skin Fermentation. Plastic 130 Lt., 350 Lt. and 500 Lt. vat for fermenting fresh juice with skins.